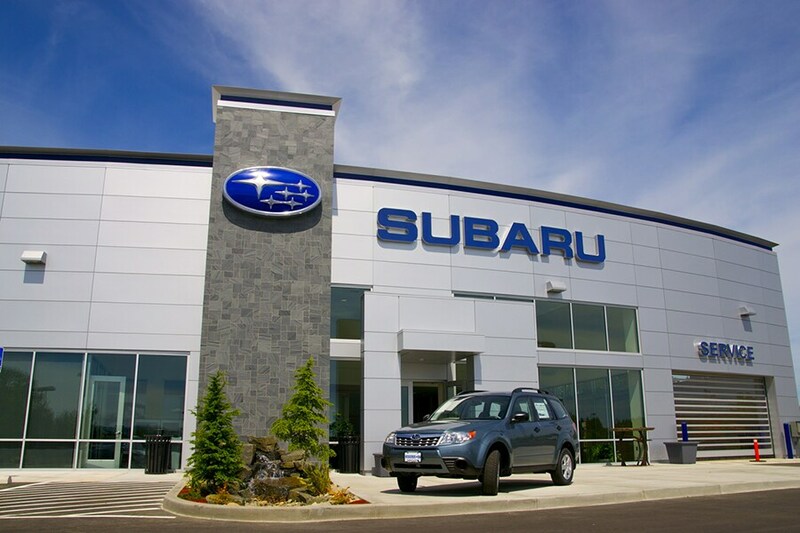 Come by and visit Don K Subaru for the most knowledgeable and experienced staff in the Kalispell, MT, area. We're committed to satisfying your needs and exceeding your expectations. We're your choice for a Subaru with an inventory and price that'll really get you excited. We've served hundreds of customers from Whitefish MT, Columbia Falls MT, Bigfork MT, and Flathead County, MT. Come on by and set up a test drive today! Don "K" Subaru is home to one low price for all vehicles. With a large selection of new 2019 Subaru vehicles in Whitefish, MT for area residents to choose from, we're sure you'll find the right vehicle for your needs at our dealership. Whether it's the new 2019 Subaru Outback, Impreza, WRX, Forester, Legacy, or BRZ near Kalispell, we know you'll be happy with your purchase from Don K Subaru. Our staff will make sure your new car fits your needs like a glove! And with the level of quality Subaru vehicles are known for, you'll surely get years and years of enjoyment out of your new car. Want to do some research before visiting? Learn about the new Crosstrek, BRZ, Outback, Forester, Legacy, Impreza or WRX by reading up more about each on their vehicle details pages. Also make sure to check out the New Featured Subaru Vehicles. Our finance department is here to simplify the process of getting a car loan in the Kalispell area. Don't worry, getting the process won't be a headache like you may be used to. We work with a number of financial institutions to make sure you get the best car loan possible. Looking for service or repair for your beloved Subaru? Then come visit us at Don K Subaru for all of your repair and servicing needs. We have an expert crew of technicians that'll diagnose and repair your car to get you back up and running in a timely manner. We provide Subaru service and car repairs in Whitefish, MT, done efficiently and correctly to the highest degree to make sure that your Subaru vehicle will be running to the best of its ability. Need a specific part instead of repair or servicing? We keep a vast selection of original Subaru car parts near greater Kalispell in stock so that we can complete your order in no time. If we don't have the particular part you've been looking for, just let us know and we'll be sure to order it as soon as possible. The entire staff at our greater Kalispell Subaru dealership would like to thank you for your interest in Don K Subaru. Our Dealership: Directions will take you quickly and easily to see us and you can always call (406) 862-2571 with questions before or after your visit to 6219 Highway 93 South, Whitefish, MT, 59937.